Star Real Estate has listed a four-bedroom villa on Amwaj Island $1.06 million. The villa includes bathrooms in each bedroom, central air and satellite television. The sea view will take your breath away, and the private garden is a great place to relax and unwind. There are two parking spaces assigned to the villa, which also includes a laundry room. This villa stands out from the others in the neighborhood, partly because of the redone interiors. 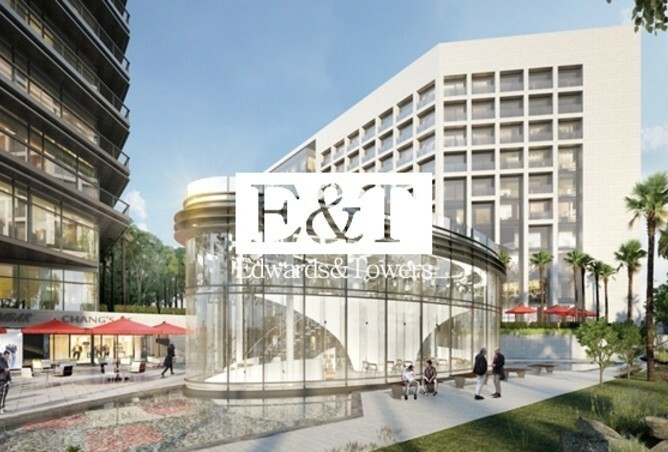 Edwards and Towers Real Estate has listed a 598-square-foot apartment in Park View, Saadiyat Island for $267,679. The apartment features a fully-outfitted kitchen and a single bathroom. Park View is equipped with central air and heating, a shared pool and gym and dining options in the building for those days when you just don’t want to cook. 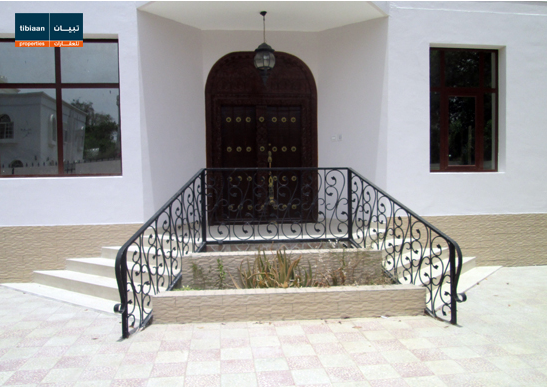 Tibiaan Properties has listed a large villa in Ghubrah, Muscat for $830,413. The eight-bedroom, 8.5 bath villa includes three sitting halls, two living rooms, a dining room, a standard kitchen, an outside maid’s room, storeroom and parking space for six vehicles. The balcony allows residents to enjoy the outdoors and see quite a bit of the outside area from the comfort of their home.